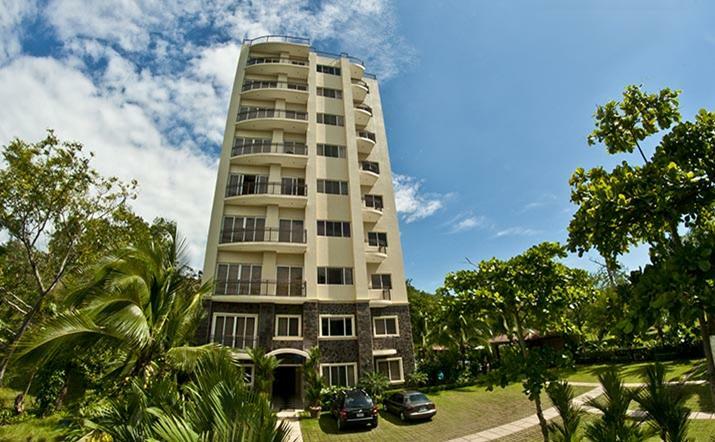 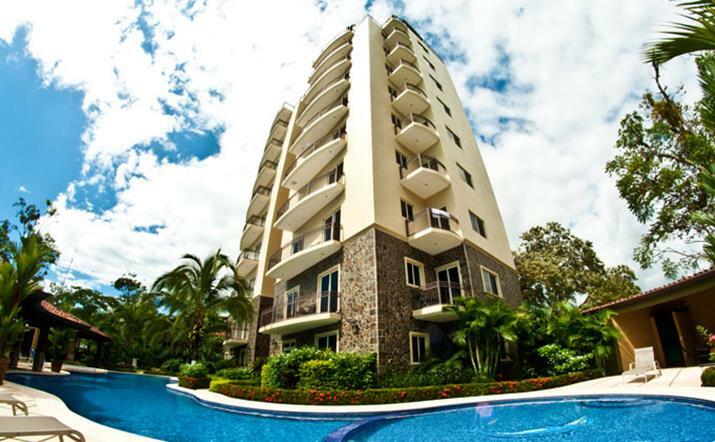 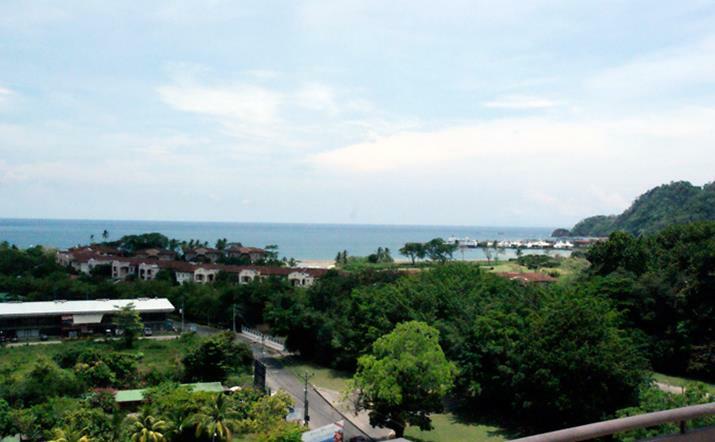 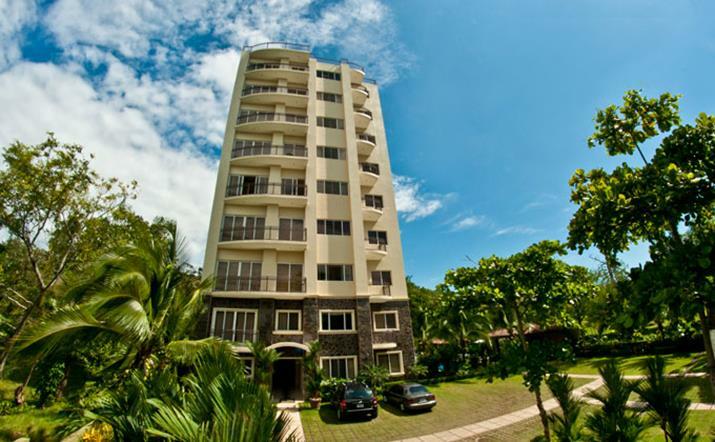 La Torre Herradura Bay Condominiums are strategically located at the entrance gates of the Los Sueños Marriot Resort & Marina. 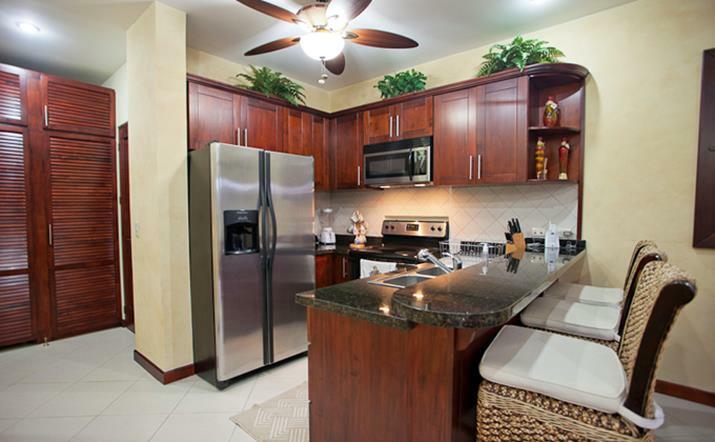 Only steps away from an championship 18 hole golf course, shopping, restaurants, and the international marina. 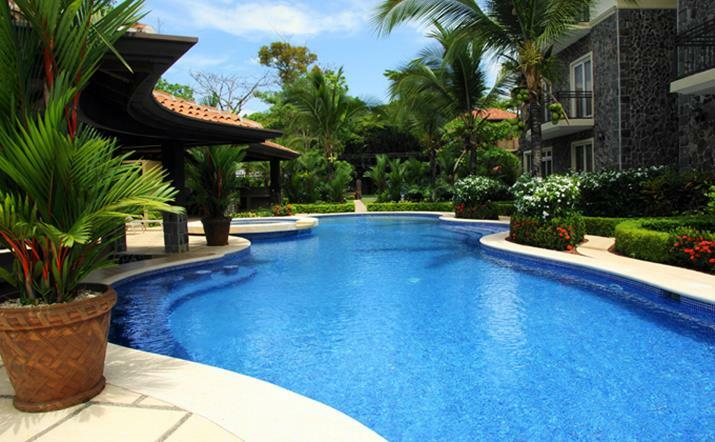 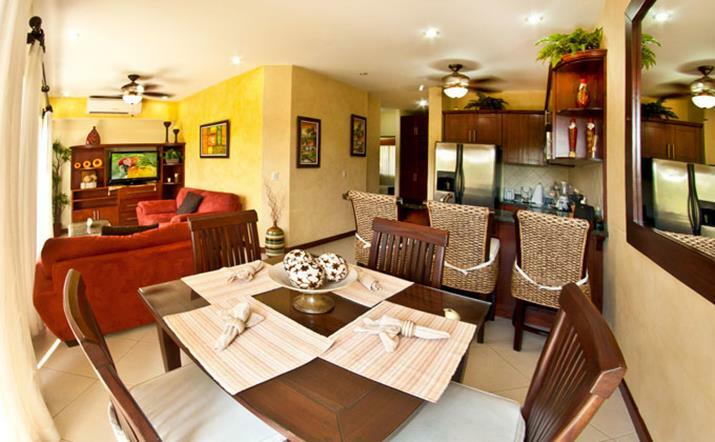 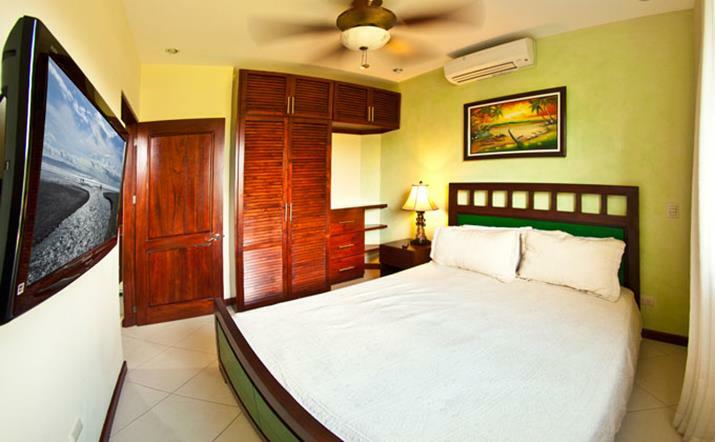 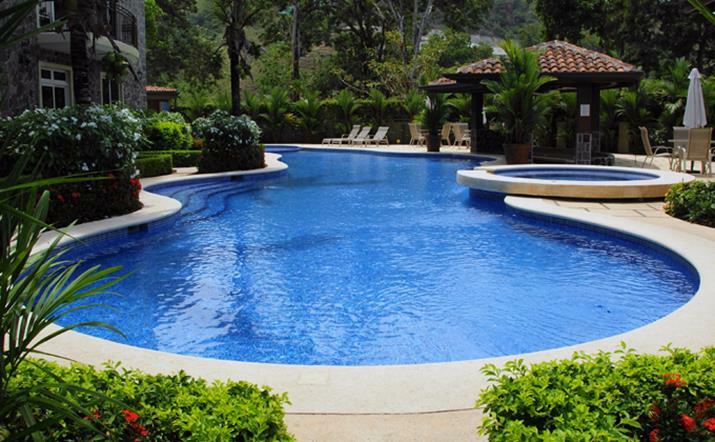 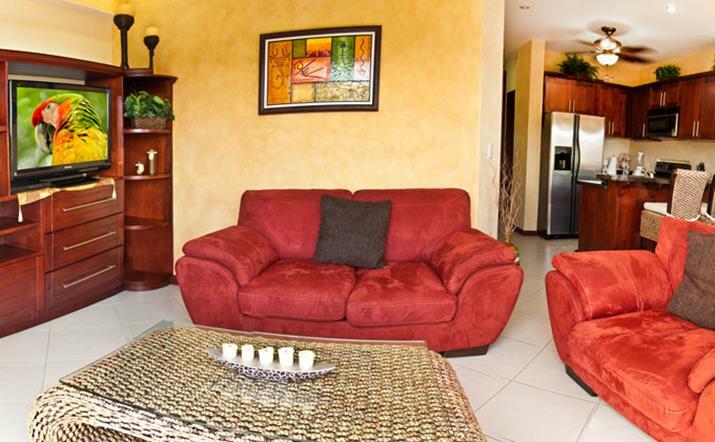 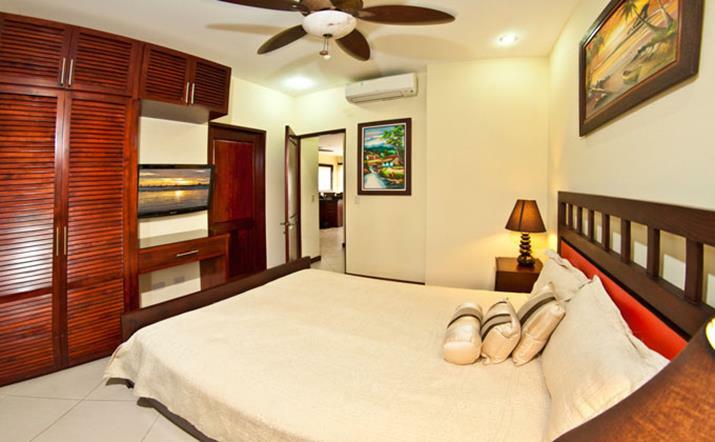 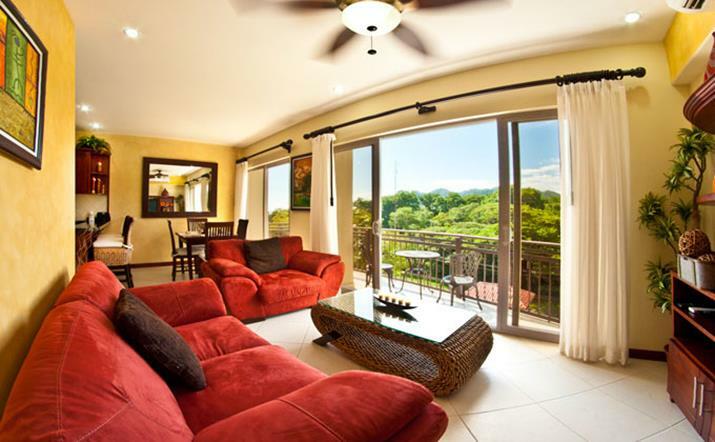 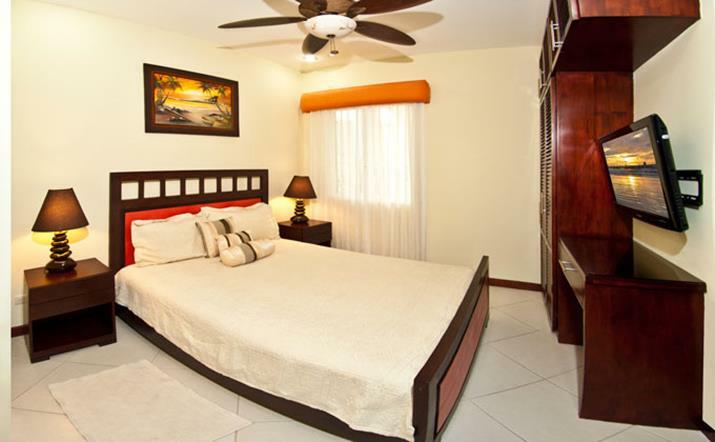 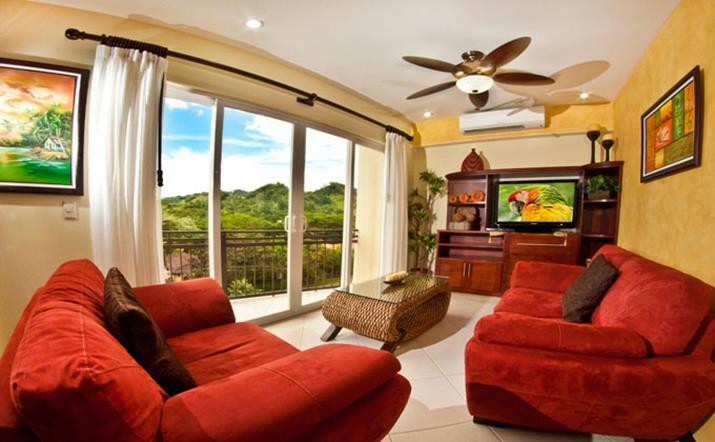 Enjoy the amenities of this world class resort while taking advantage of the economic values offered by this property.